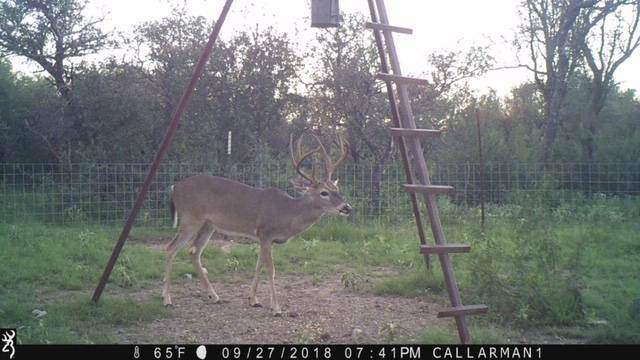 Need some help with age & score on these two west texas bucks. the black and white picture of the first deer that I call Browzir is from 2017 and the next 3 are from this season. The next set of pictures are of a deer I call Ole 9 and those two pictures are both from this season. Thanks in advance!